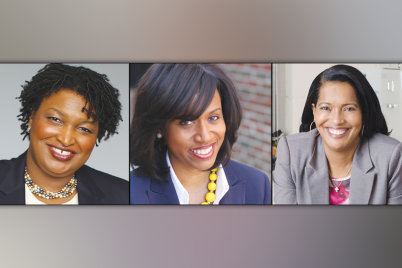 ST. PETERSBURG – The five of the six mayoral candidates spoke on the issues facing the south side community, from the rising occurrence of car theft to their position on the Community Redevelopment Area (CRA). 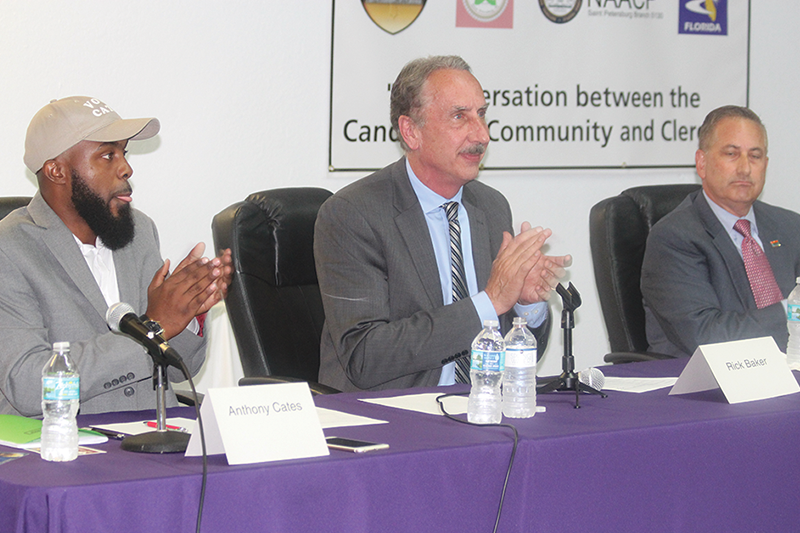 Bay News 9 reporter Trevor Pettiford moderated the community forum that had candidates giving their stance on key issues. Questions were created from past forums and posed to the candidates who had a minute to respond. The first question had candidates discussing what distinguishes their candidacy from their opponents. Jesse Nevel touted himself as the Uhuru candidate of choice. 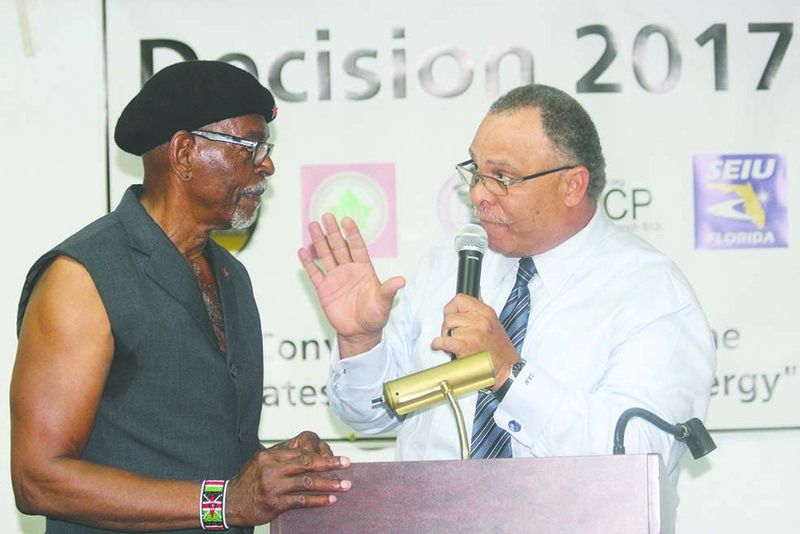 Known to many in the area as a social rights activist, rather than a politician, Nevel believes it’s time to bring justice to black families who have fallen victim to enacted policies. 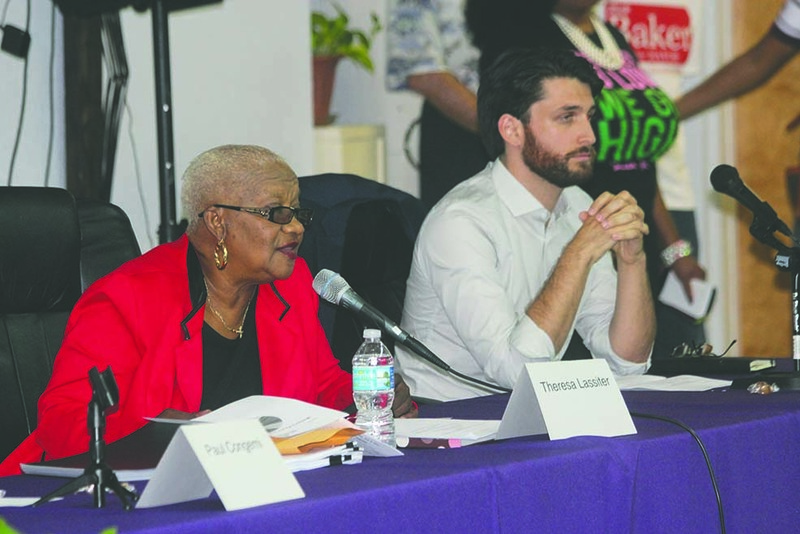 Midtown activist Theresa Lassiter just wants to bring all of St. Pete together, while salesman Anthony Cates believes his leadership style and his community involvement on the South side sets him apart. 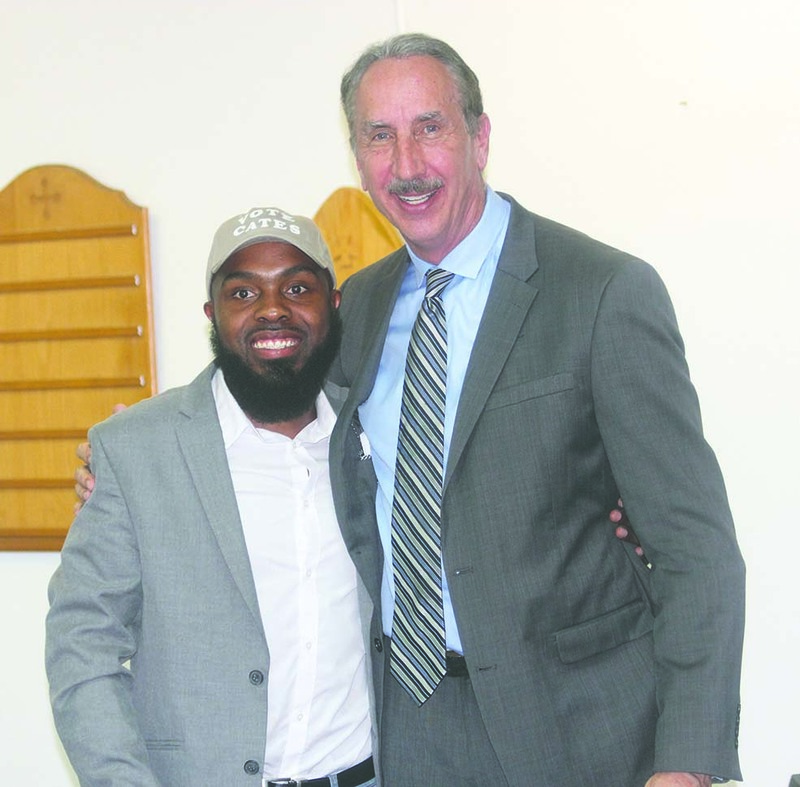 Where his counterpart could also note his experience having served two terms as St. Petersburg’s mayor himself, former Mayor Rick Baker believes his passion for the public school system and his part in Doorway Scholarships for needy youths defines his previous terms. “If our schools aren’t great schools then people aren’t going to want to live in our neighborhoods,” he said. The wastewater issue cropped up with both Kriseman and Baker blaming the other of dumping toxic waste into Clam Bayou. Baker says $160 million was invested in the water and sewer infrastructure during his term and that 16 years passed without a major spill. 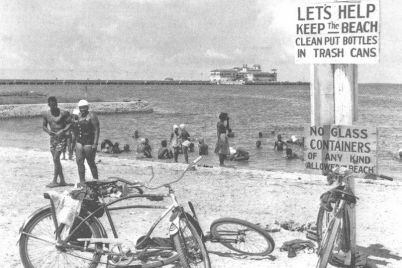 He proposes to reopen the plant that Kriseman shut down, which later released some 31 million gallons of sewage. Kriseman fought back informing the standing room only crowd that $60 dollars has already been invested in improving the aging infrastructure and hopes to increase the capacity of current treatment plants. “We’ve got a plan in place for our future,” he said. Lassiter called for a complete overhaul, while Cates vowed to never dump sewage and to look into safer drinking water. Nevel’s solution is handing it over to the workers and having them sustain a plan. The topic turned to crime, particularly car theft, and how it can be prevented. After visiting neighborhood associations across the city, Baker warrants there is concern about crime throughout St. Petersburg, not just the south side and not only with car theft. Nevel believes talk about auto theft is, “an attack on the black community and black children in particular,” but stated no real reform plans. And Lassiter wants to join preachers, business owners, and elected officials together and head out to the communities to speak with youths. “We keep staying in our little comfort zone. We are afraid to go and show love,” she said. Kriseman encouraged a fact check on PolitiFact to compare crime rates from when Baker was mayor to Kriseman’s term. “The crime rate is significantly reduced,” he said, stating auto thefts are 60 percent lower and can be further reduced with educating car owners to not leave their keys in their car and by redirecting youth with better options, better opportunities, jobs and education. As far as the candidates’ position on the current CRA configuration, some seemed more informed than others. Cates didn’t have much to say on the topic, only that he’s not a staunch supporter of certain CRA stipulations and was looking to others to come up with solutions. Nevel used his time not to discuss the CRA, but the millions spent on a new police station. Lassiter argued that the boundary change from Fifth Avenue South to First Avenue North is taking money away from redevelopment in areas that need it. “That is jacked up,” she said. Baker likes the CRA but wants mechanisms in place to make sure people aren’t getting money for political favors. He also feels money can be found outside of the CRA by soliciting the private sector and state and federal government. Affordable housing was also on the discussion block as well as the closing of major businesses in Tangerine Plaza. 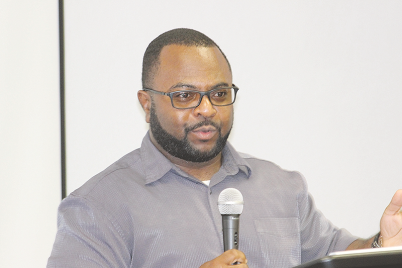 Baker sees opportunities in vacant lots that the city has accumulated in the Childs Park and Midtown communities. 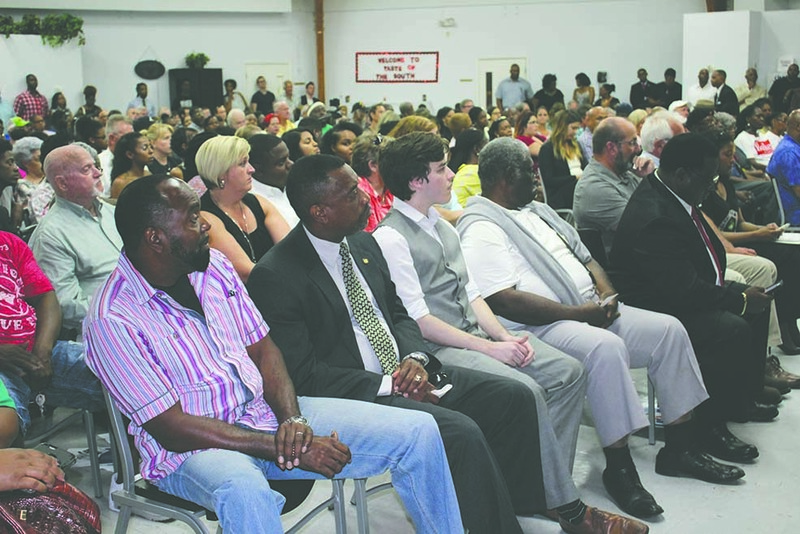 Kriseman talked about his record, reducing blighted houses from 800 to 300, and of the various programs to help low-income homeowners keep their houses. Cates and Lassiter want to continue enlisting local programs to do more and find money in grants. As far as Tangerine Plaza? Well, both Kriseman and Baker went head-to-head about why it failed. Kriseman noting that building the stores wasn’t enough, and that the community didn’t do their part and shop there. Baker fought back stating that Kriseman’s excuses do not make sense, and that as mayor he visited the stores and worked with managers to find out how to better serve the people of Midtown. “You gotta care and you gotta pay attention,” he said. 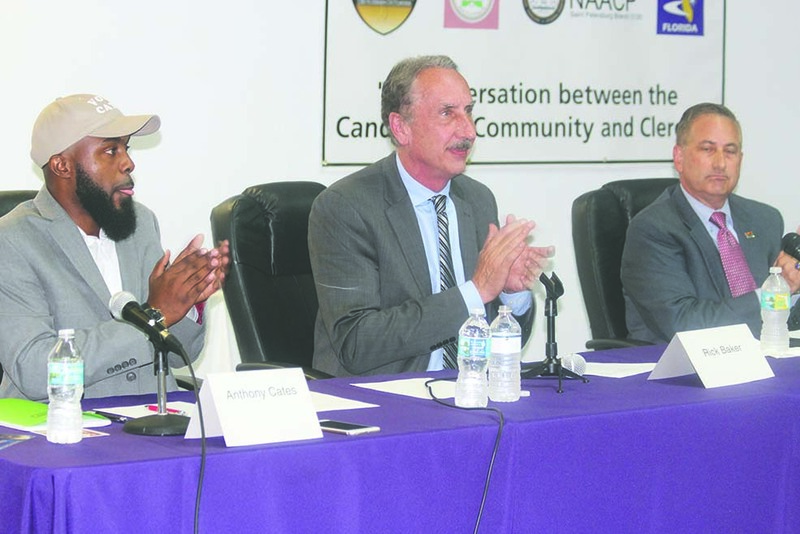 Cates doesn’t recall ever seeing either of the mayors at the store, and along with Nevel and Lassiter believe the answer lies with more African-American owned stores in predominately black communities. Rev. Clarence Williams, senior pastor of Greater Mt. 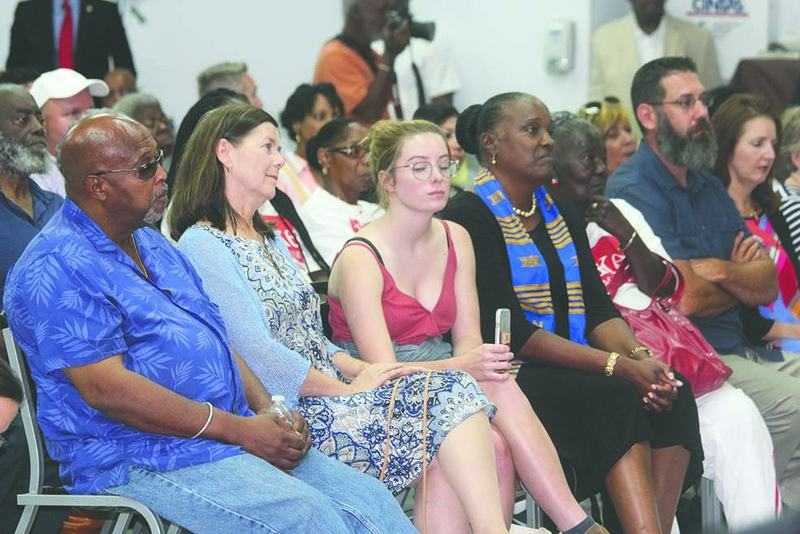 Zion AME Church, where the forum was held Thursday, July 13, kept most of the callouts in check and the forum ended with all the candidates speaking of their past experiences and hopes for the future of St. Petersburg.